In order to protect the public's health and drinking water quality, Memphis Light, Gas and Water has established a Cross Connection Control Program . This program establishes requirements for residential, commercial and industrial customers that may have systems or processes considered potentially hazardous to MLGW's potable water system. 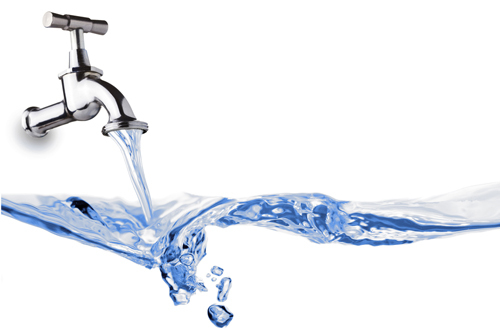 A Cross Connection is any actual or potential connection between your drinking water system and any non-potable source that could result in contamination of the potable water system. Backpressure - when the pressure in your pipes is greater than the pressure in the water distribution system. Backsiphonage - when there is a sudden reduction of pressure in the water distribution system that causes fluids (water, chemicals, etc.) from your pipes to be sucked into the water distribution system. How Does MLGW Protect the Potable Water System? MLGW has a Cross Connection Control Program that requires customers to provide adequate protection of the water distribution system per MLG&W policies and all local, state, and federal regulations. MLGW requires devices be tested per requirements of Tennessee Department of Conservation (TDEC) . Any residential, commercial or industrial customer that refuses to comply and have the devices tested is subject to having the water shut off until the devices are in compliance. A reconnect fee will be added to the MLGW utility bill if the water is cut-off due to cross connection non-compliance. Street Address: 220 S. Main Street, Memphis, TN 38103. Office hours are Monday thru Friday from 6:30 a.m. to 3:00 p.m.